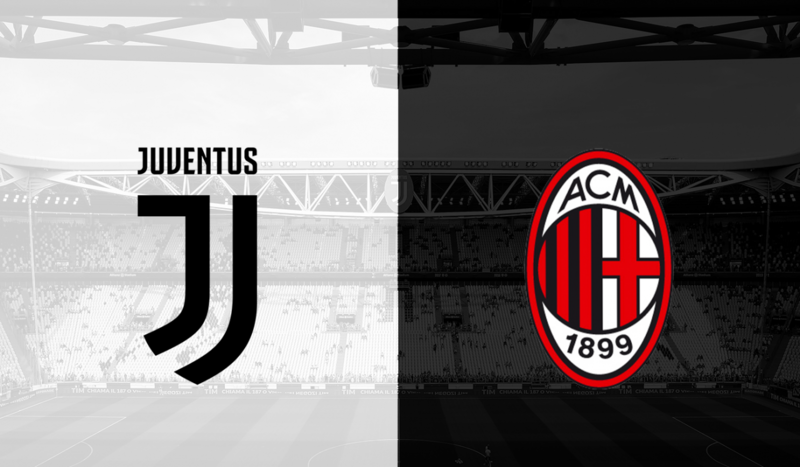 On Wednesday, January 16, at 19:30, the Italian Super Cup will be played, with protagonists being Juventus, champion en-titre, and AC Milan, finalist of the last edition of the Italian Cup, the two going to meet in Saudi Arabia, on the stadium “King Abdullah Sports City”. He is by far the best team in Italian football, who in this fight starts as a favorite, according to odds offered by bookmakers. The Torinoes are doing well in the current season, with the domestic championship taking the first place, being far away from the second place, heading for a new title, and recently managed to qualify in the Italian Cup quarterfinals after having past Bologna, going to cheat with Atalanta. Also, the team prepared by Massimiliano Allegri impresses at the European level, reaching the optimum of the Champions League without emotions, and will meet Atletico Madrid. Juve is going through a very good time, coming after five no-defeat games, four of which are victories, defeating Turin, AS Roma, Sampdoria and Bologna, finishing with Atalanta. It is a weaker team in terms of value, which is why it starts with the second chance in this game, according to the betting houses. The Milanese can not be proud of a great track this season, the championship being only fifth, being close to the Champions League, while in the Italian Cup they qualified in the quarter-finals, tormented but seriously, defeating Sampdoria only in the extra time. In the Europa League, Gennaro Gattuso’s band disappointed, failing to overtake the group stage, ending behind Betis and Olympiakos. In the last seven games played in all competitions, AC Milan managed only two victories, the one with Sampdoria in the cup, defeating SPAL in the championship, winning just 2-1. Juventus is without a doubt the better team in all respects, who is definitely looking to start the year with a winning trophy, which would give her a great moral boost. In the last six direct defeats we have only witnessed the Juventus victories, so I have every reason to believe we will have the same outcome. So, as a result of the above, I count on the victory of the Torinees, in a very good share, which I highly recommend.